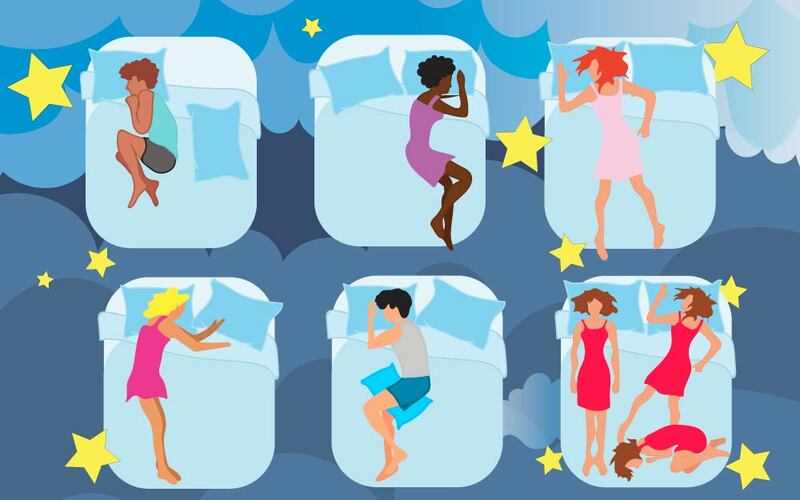 How to Choose a Best Sleep Mattress for Your Preferred Sleep Position. Ever wake up with horrible back and neck pain and don't know why? It could be anything from the way you are sleeping to the type of mattress you are using. When you wake up in pain, your entire day is thrown off, making you miserable and destroying your mood. Choosing the right mattress for your sleep position can drastically impact every aspect of your life, not just your mood. You want a mattress that is designed for you and your sleep style for several reasons such as pain relief, comfort, and sleep disorders such as insomnia or your lifestyle. This article was written by Monika D Sanders, who runs her own blog about healthy life https://natadviser.com/ and is a co-author of https://wisepick.org/. Monika has a bachelor degree in creative writing and PhD in Natural Resources and is a passionate researcher.